By order of Transnet Freight Rail - A division of Transnet Limited. Major online auction of electrical locomotives and wagons. 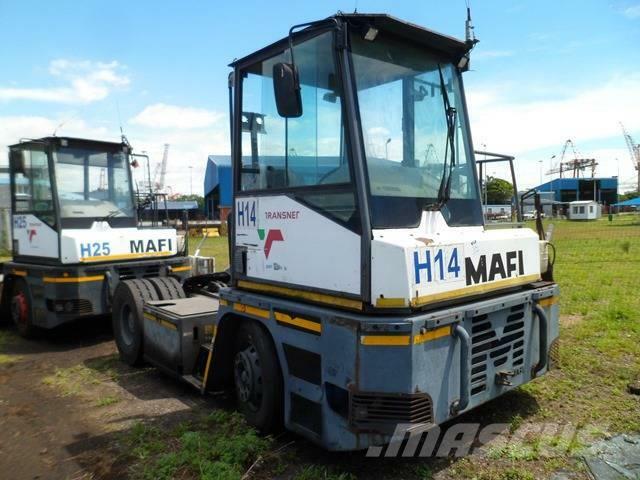 Items include; Tug boats, Forklifts, Terminal Trucks, Container Cranes, Reach Stackers, Front end loaders, vehicles, Crane Spreaders, Transformers, Oil Drums, AND MUCH MORE ON AUCTION.